The Creative Bar is proud to help sponsor this year’s Temecula Valley Law Enforcement Torch Run®. Every dollar raised through this event not only provides equipment, uniforms, and training for the Special Olympic athletes, but also gives them empowerment, joy, and improved health for a lifetime. Special Olympics changes lives by providing year-round sports training and competition for children and adults with intellectual disabilities. Southern California’s Torch Run is one of the leading programs in the world, raising nearly $1.2 million in 2012 with 2,000 participants representing 125 law enforcement agencies. The Temecula Valley Law Enforcement Torch Run® allows officers to be seen as friends and people, rather than uniforms. Special Olympics athletes look up to the officers, see them as their heroes, and will provide the officers with endless smiles and high-fives. 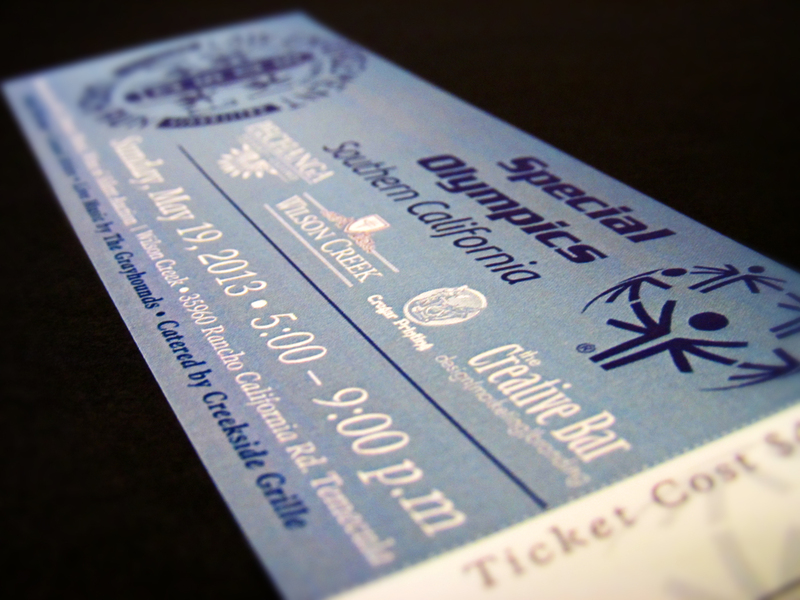 For more information about the event, please visit www.sosc.org/temeculatorchrun.